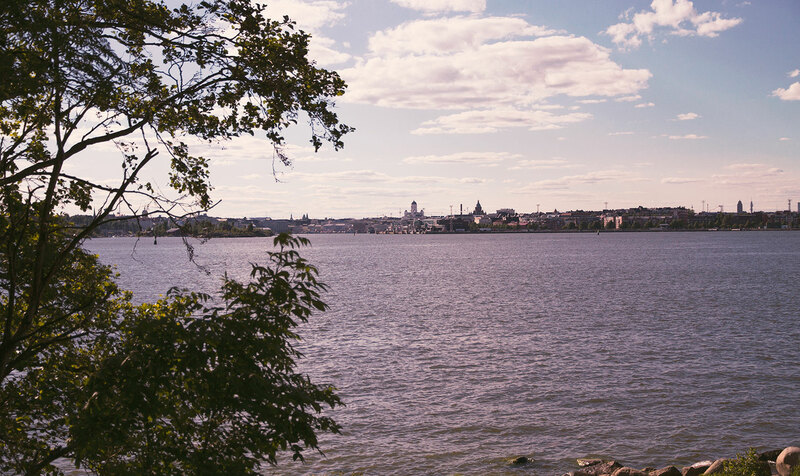 This tiny island, just 150 m long, is part of the Suomenlinna district, located between Helsinki’s Market Square and the Suomenlinna fortress island. JT-Line´s water buses will take you to the Lonna according to the route schedule. The water bus leaves from the Market Square’s Kolera-allas pier. The island is only 1.5 km from the mainland, so the journey takes just 10 minutes. Timetables can be found from JT-line´s website or Journey Planner. You can also arrive to Market Square with city bikes. Stations are few stops away from water bus dock. Three sights with one ticket – also in summer 2019, the JT-Line Island Hopping boat will stop at the three most popular island destinations in Helsinki (Lonna, Vallisaari and Suomenlinna). You can hop off the boat and continue your journey as you please. Timetables and routes can be found here. The concrete pontoon dock at the north end of Lonna has six buoys. The water depth is approximately 1.2 metres at the shore end of the dock and about four metres at the other end. Island’s terrain is generally easy to get around and distances between buildings are short. All the buildings are accessible. JT-Line’s water bus crew will be happy to help you board the ship and land. Travel to Lonna in ten minutes.